The thing is that more and more we prefer to travel avoiding the hotel accommodation. Well, this is at least my case. I prefer to have a bigger choice of addresses and more freedom when staying in real flats rather than hotels. 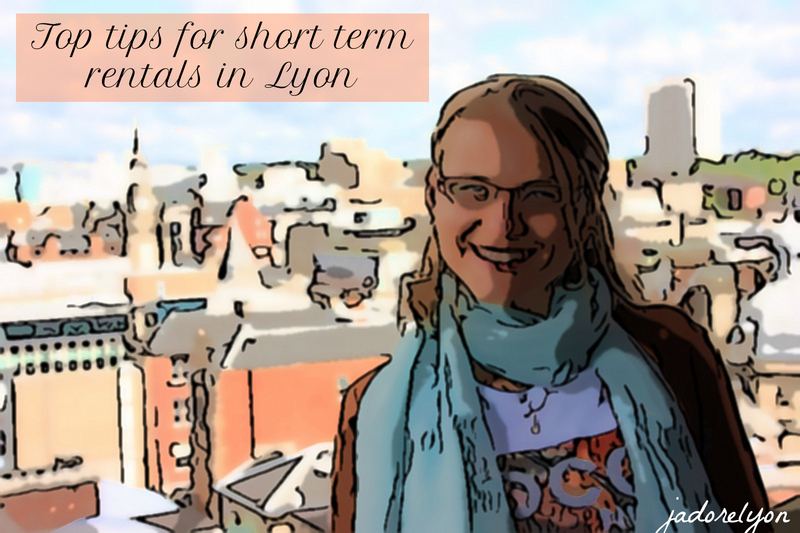 So I thought I will present you how the short term rentals work in Lyon, in case you are coming over for a visit or on a business trip or for the student exchange program or simply you want to stay in Lyon while looking for a place to buy. 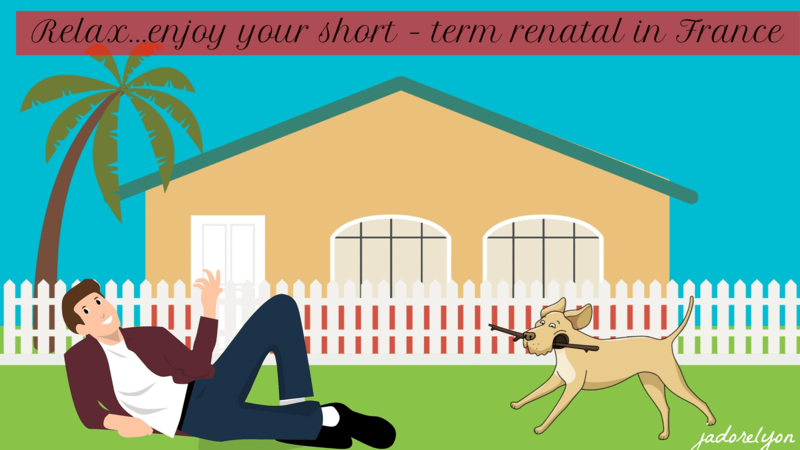 Whatever reason you have for renting a flat short term, I have a list of useful information that you have to consider. Great news: the short-term rentals come with the apartments already furnished. Important: choose carefully the type of the apartment and the location. Here I wrote where are the recommended areas to live in Lyon. Note that the seasonal rentals are different to the “Short-term rentals”.They are complementary to seasonal rentals and less affected by seasonality. Important to know: When signing the short term rental contact, you have to be provided with the full description of the accommodation: the number of rooms, the surface area in square meters, and a list of the furnishings and appliances in the apartment. As well as the rental price, any additional fees, the length of the rental period, and the amount of the advance payment. 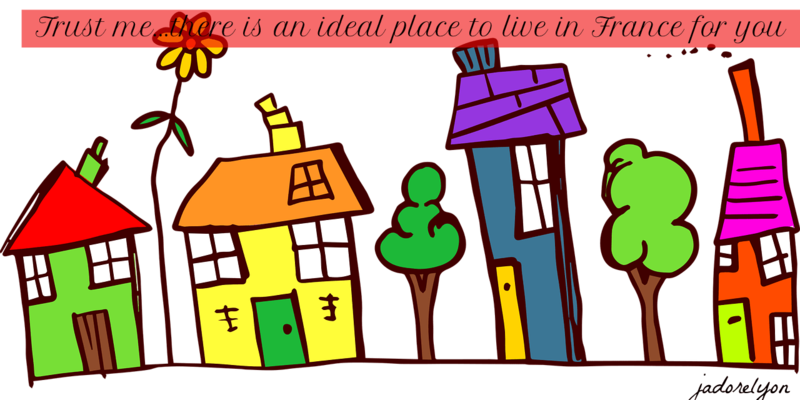 Main advantages is you can feel like at home while choosing the short term rental rather than the hotel accommodation. No big deposit but the partial advance payment is requested when you rent the accommodation for a short time. But remember his payment can not exceed 25% of the total price for the rental and the real estate agent cannot ask for it more than 6 months in advance. About the payment: The balance of the price cannot be requested more than one month before you check into the apartment. Ideally, you pay the advance payment earlier and the actual price at the check in. Think twice before booking the short term rental because if you cancel the reservation, you must pay the full price. In case when the owner terminates the contract, they may (may not) be required to pay damages. How to find the short-term accommodations in France and in Lyon? Airbnb offers huge list of addresses for the places to rent in Lyon and whole France. It’s extremely easy to use, cheaper, here you usually deal with the owner directly so you are not provided with additional services which help you move and settle in a new country. leboncoin is a great French marketplace where you can find anything in France and Lyon. People sell and buy products (new and second hand), offer and search for services, they can find a job as well as flat to buy or rent. It’s good as it’s easy to search and find but you have to be very careful with whom you are dealing directly. There is no that much security and it’s I French. It might be cheaper but you need to pay extra attention as there is not usually anything that secure the deal. Still, it is a very good place to search for a short time rental. I hope I gave you a bit of idea about the opportunity to use short term rental as a new alternative to the hotel accommodation. I’m wondering if you have already used it when traveling and what do you prefer? Do you go with the hotel accommodation or short term rental?